The National Football League is littered with some of the greatest athletes in the world. Some of them have already achieved professional stardom, but there are others who have yet to receive the notoriety they deserve. With that being the case, it’s a virtual given that we will see several players come out of nowhere to emerge as stars throughout the 2016 NFL season. One of the greatest indicators that a player has reached NFL stardom is their inclusion — or lack thereof — in the Pro Bowl, which serves as the league’s all-star game. Needless to say, there are a lot of extremely talented players around the league who have zero career Pro Bowl appearances. Here, we compile a list of 10 players who will likely earn their first Pro Bowl selection in 2016. Note: Rookies were not considered when we compiled this list. Thomas Rawls is set to take over for Marshawn Lynch as the Seahawks’ starting running back. Based on what we saw in 2015, the former undrafted free agent has the potential to contend for the NFL rushing title in 2016. First and foremost, he has the size and skill set to be a legitimate workhorse running back in the NFL. His job should be made much easier given the fact that we fully expect Seattle’s offensive line to be much better than they were a year ago. On top of that, the return of tight end Jimmy Graham and the presence of a dual-threat quarterback in Russell Wilson should keep opposing defenses from stacking the box to stop the run. All said, we wouldn’t be surprised if Rawls finishes the 2016 season with close to 1,500 rushing yards, which would undoubtedly land him a spot on the NFC Pro Bowl roster. For the first four years of his NFL career — all with the San Diego Chargers — Ladarius Green played second fiddle to a future Hall of Famer in Antonio Gates. So it should come as no surprise that the immensely talented 26-year-old tight end has yet to earn a Pro Bowl berth. This offseason, the Steelers signed Green to replace Heath Miller, and in our eyes, the move will pay huge dividends for everybody involved. Pittsburgh already has an elite offense, but Green has the potential to make them close to unstoppable. He gives them a dynamic target at tight end, which is something they have never really had during the Ben Roethlisberger era. The bottom line here is that we believe Green will benefit from opposing defenses focusing on Antonio Brown and Le’Veon Bell, which will enable him to put up career highs in receptions, yards, and touchdowns. Based on what we saw out of Quinten Rollins in 2015, we are completely stunned that he played only one season of college football. In case you are unaware of the situation, Rollins spent his first four years of college (2010–14) playing basketball for the Miami (OH) RedHawks before joining the football team in Fall 2014. He showed enough on the field during his lone season of college football that he won the 2014 MAC Defensive Player of the Year award before being picked in the second round of the 2015 NFL Draft. 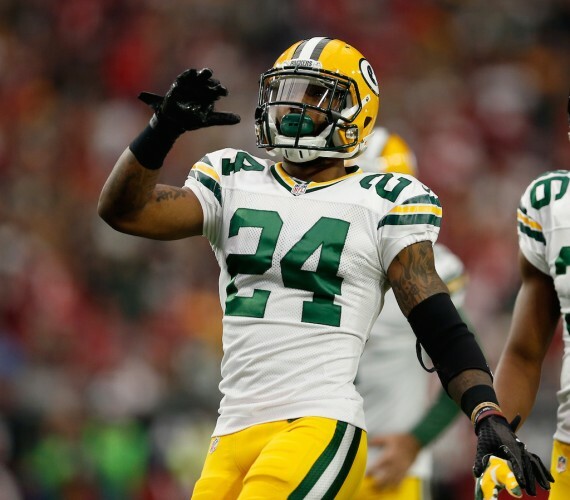 Rollins will likely step into a starting role for the Packers in 2016. We predict that the 5-foot-11, 193-pounder will emerge as a bona fide star by the end of the season. 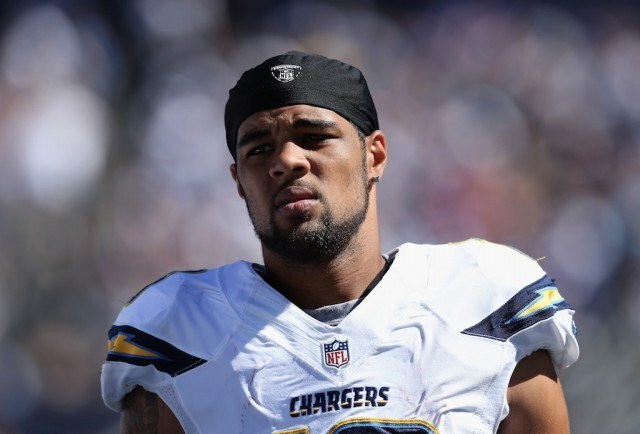 Had Keenan Allen not suffered a season-ending kidney injury in Week 8, he would have likely earned his first Pro Bowl berth in 2015. Through eight games, the former Cal standout was on pace to have a record-breaking season; we believe that is the type of player Allen will be in 2016. The Chargers added Travis Benjamin during free agency, and Antonio Gates should be back to full strength, which should prevent teams from spending too much time double covering Allen. As a result, we fully expect to see Allen on the AFC’s Pro Bowl roster for the first time in his career at the end of the season. 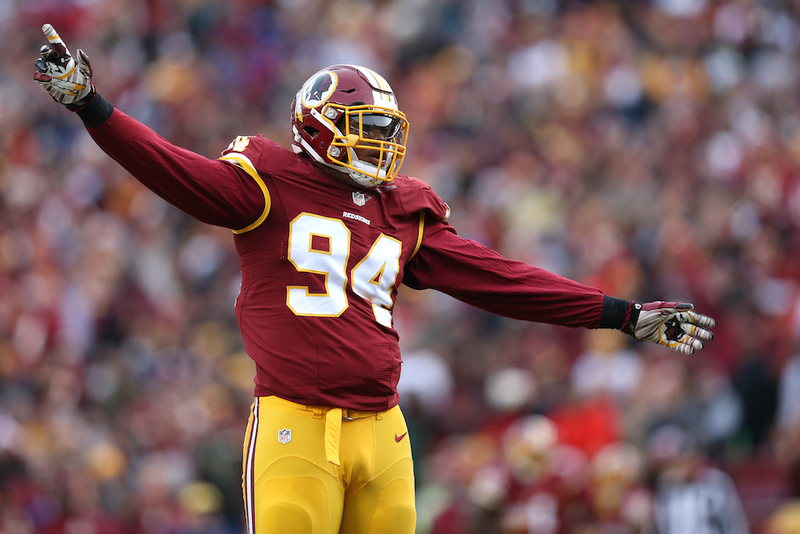 Preston Smith’s rookie year got off to a slow start, but by the end of the 2015 season, the 6-foot-5, 270-pounder had developed into a dominant force on the Redskins’ defensive front. The former Mississippi State Bulldog posted six sacks over the final eight weeks of the regular season. We think that performance will carry over into 2016 in large part due to the fact that the Redskins have a dynamic secondary that should be able to give Smith plenty of time to get to opposing quarterbacks. Blake Bortles made huge strides his second NFL season in 2015, throwing for just over 4,400 yards and 35 touchdowns. We envision an even better season for the former Central Florida signal caller in 2016. He has three Pro Bowl-caliber targets to throw to in wide receivers Allen Robinson and Allen Hurns and tight end Julius Thomas. On top of that, he should benefit from the team likely having an improved rushing attack following their offseason additions of left tackle Kelvin Beachum and running back Chris Ivory. If the Jaguars are able to turn things around in 2016, it will be because Bortles played at a Pro Bowl level. 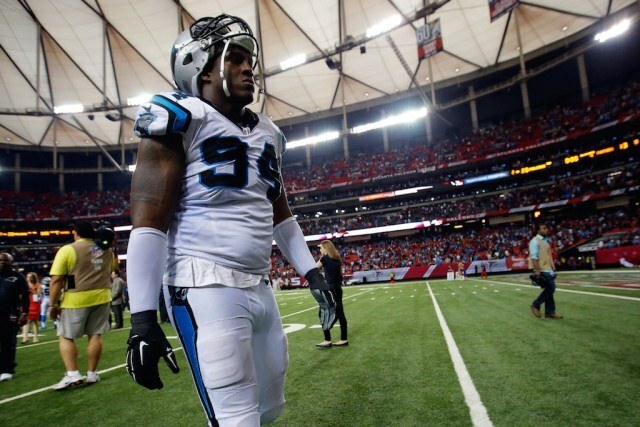 Kony Ealy will finally have a full-time starting role in his third NFL season. We are confident that the former Missouri Tiger will play his way onto the NFC Pro Bowl roster in 2016. He turned in an absolutely dominant performance (four tackles, three sacks, and one interception) against the Denver Broncos in Super Bowl 50, which proved to us — and the rest of the league — that Ealy has the physical ability to be a star in the National Football League. 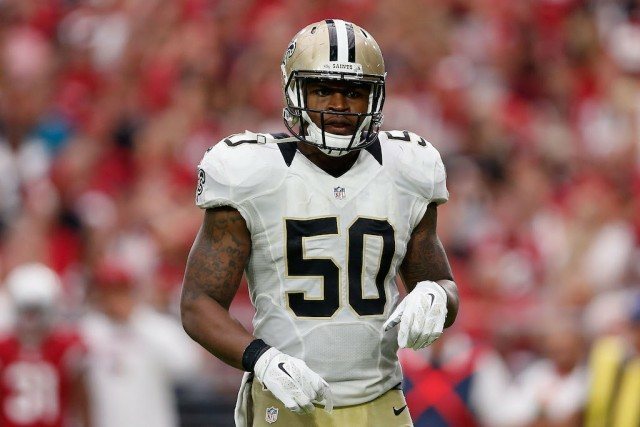 Stephone Anthony may play on one of the worst defenses in the league, but he is still a player who we expect to see on the NFC Pro Bowl roster in 2016. The former Clemson Tiger has every characteristic you could ever want in an inside linebacker. He is big, fast, strong, and mentally sharp. While the Saints will likely continue to struggle on defense in 2016, it won’t be because of Anthony’s play. 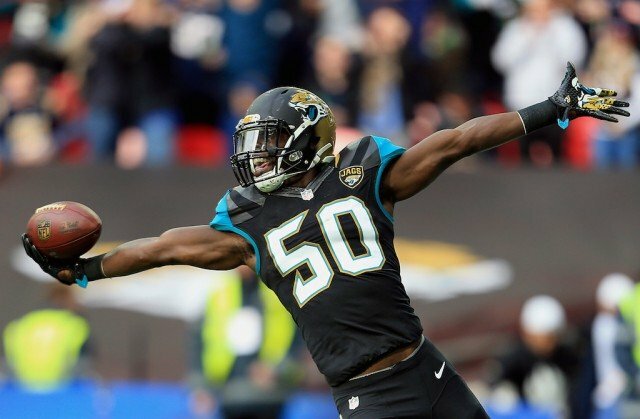 Given that he plays for the Jaguars — an NFL bottom-feeder for most of the last decade — Telvin Smith has flown under the radar during his two seasons in the league. That should change in 2016. The Jaguars have invested big money in free agency, and also added several talented draft picks to their roster this offseason. As a result, their defense should be much better this year, and we fully expect them to contend for a spot in the AFC Playoffs when it’s all said and done. As the Jags continue to gain legitimacy in the NFL, rising stars such as Smith will gain substantially more notoriety. 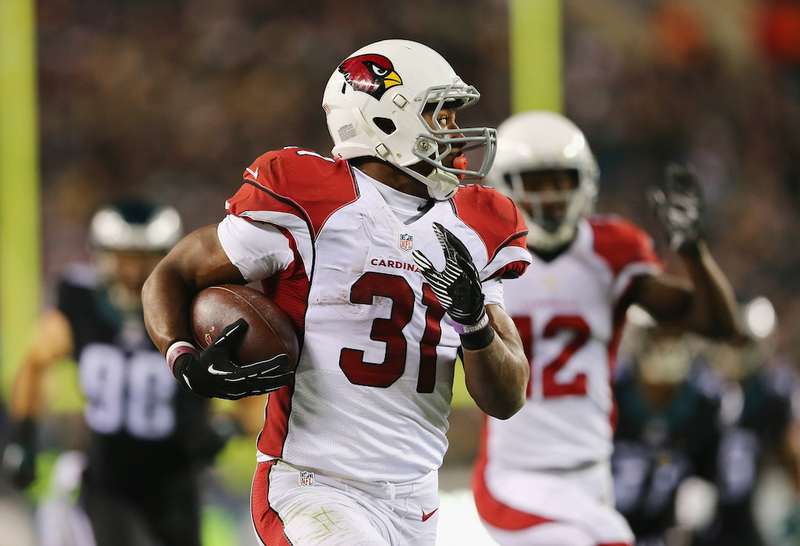 The Cardinals and their head coach, Bruce Arians, have huge expectations for David Johnson in his second NFL season. Arians has already gone on record saying that Johnson will be the team’s bell cow back in 2016. He expanded on that, saying that the second-year pro has a chance to be “one of the all-time best” NFL running backs. Needless to say, if Johnson stays healthy in 2016, he will put up big-time numbers. If that proves to be the case, he will undoubtedly find himself on the NFC Pro Bowl roster. Statistics courtesy of Pro-Football-Reference.com. Player grades courtesy of Pro Football Focus. How Do Aaron Rodgers’ Stats Stack Up Against the All-Time Greats?